This is the best time of year. 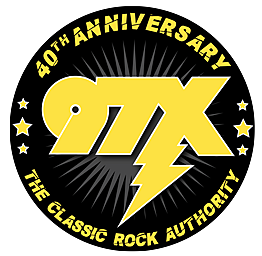 It's the combination of breaking nice weather, and the fact that we made it through another winter, that really feels like you won something with each breath of 50-something degree air. I love going out side and taking care of the neglected yard, and watching it come back to life. This past winter was a tough one, and one of my most prized white-trash possessions was almost in the grave after a blizzard. 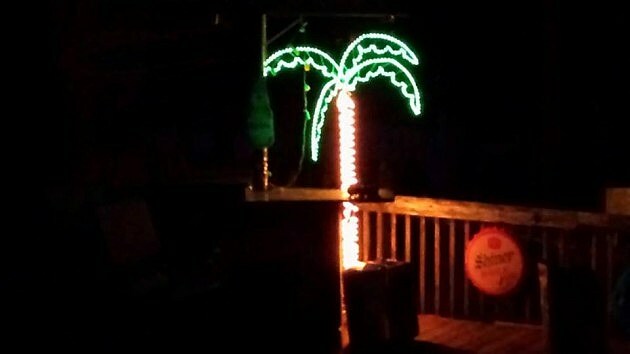 The lighted palm tree that my buddy Jerry purchased at a garage sale, and brought over one afternoon a few years ago has stood to remind me that, 1) I should never takes things too seriously, and 2) The bar is open! Well it blew over and it looked like it was destined to be a relic for bulk-waste day. But when I plugged it in, the lights flickered on, so I knew all it needed was a little love, like the Charlie Brown Christmas tree. A few zip ties later, and a couple of fresh fuses, and…well…The bar is open!